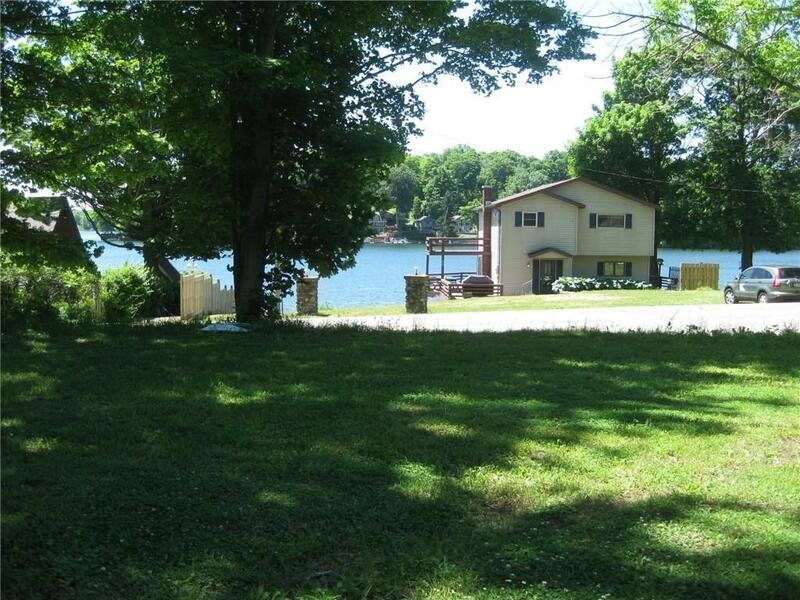 Sunnyside Road, Findley Lake, NY.| MLS# R1157866 | Chautauqua Lake Real Estate Services. Informed, Professional Real Estate Information Serving Buyers and Sellers Interested in Lake Chautauqua Real Estate and Chautauqua County NY Real Estate. Rick and Julia McMahon Real Estate Advantage Since 1992. This lot is just shy of the allowable building size. The current owners were granted a variance some years ago. To make it buildable a new owner would also need to apply for a size variance. There is a 10' lakefront lot across the street with a dock. There is a beautiful of Findley Lake from the non lakeside lot. Directions To Property: From The Blinking Light In Findley Lake Continue On 430/426 To East (Right) Onto 426. This Property Sits Next To Krasa's Kove Ice Cream. The Lakefront Lot Is To The East Of The Wooden Fence.